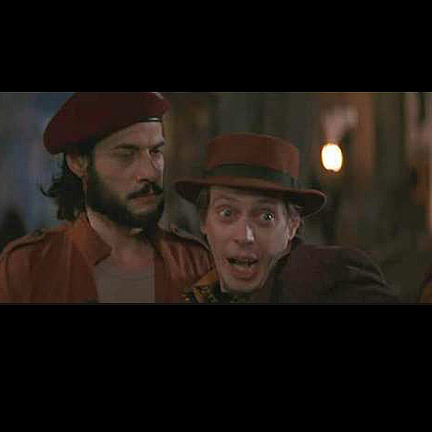 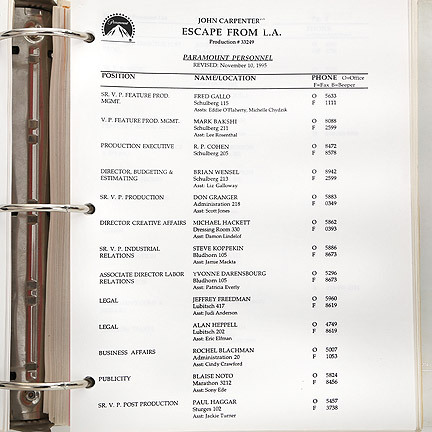 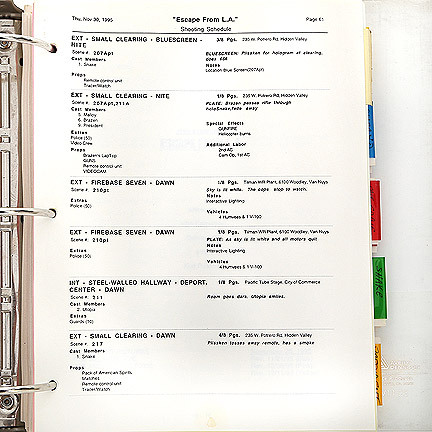 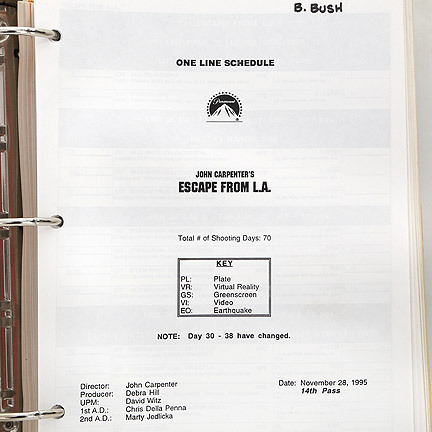 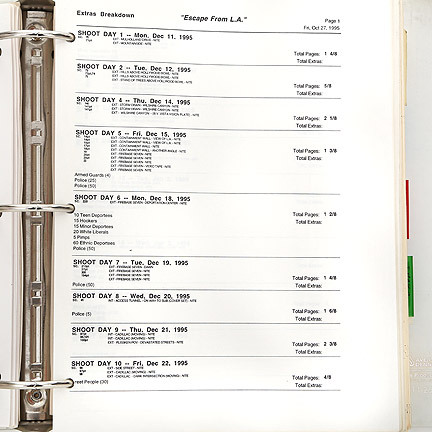 This costume production book was created for production of “Escape From LA”. 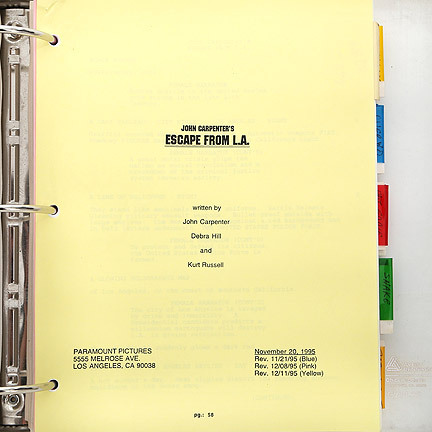 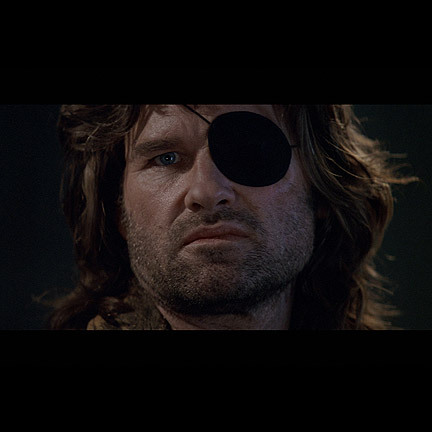 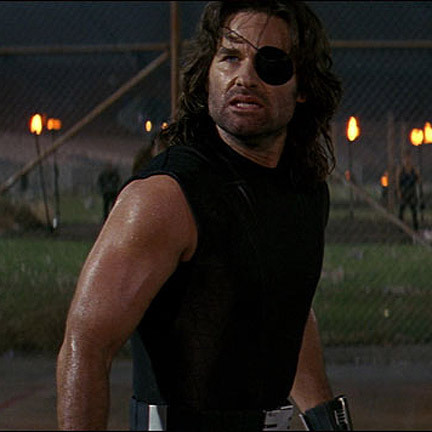 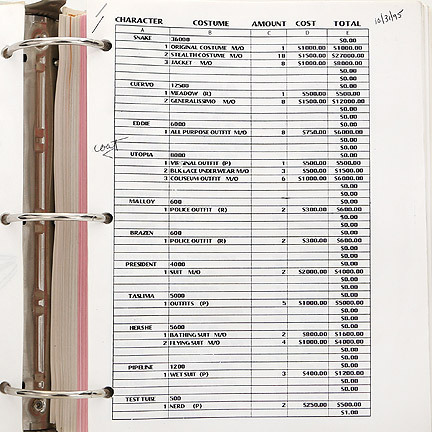 The binder Includes a yellow script, third version, with handwritten notes outlining the principle character costume changes, including “Snake” (Kurt Russell) and “Map to the Stars Eddie” (Steve Bucemi). 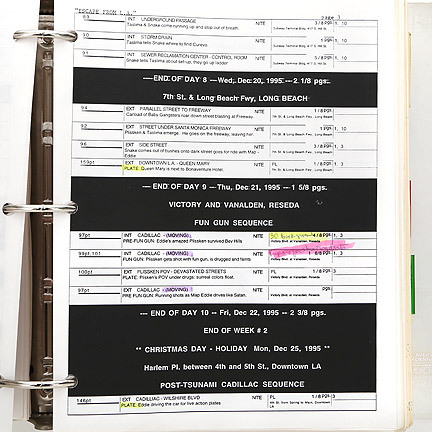 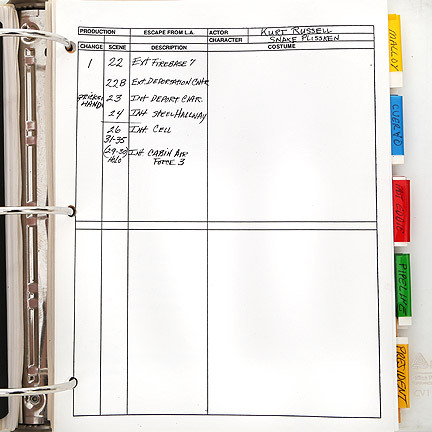 The binder also includes costume budget, and shooting schedule with highlighted lines throughout. 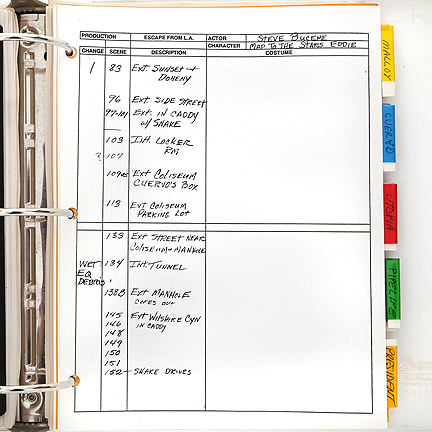 This binder and its contents are in excellent production used condition and is a very important and rare piece of motion picture history.